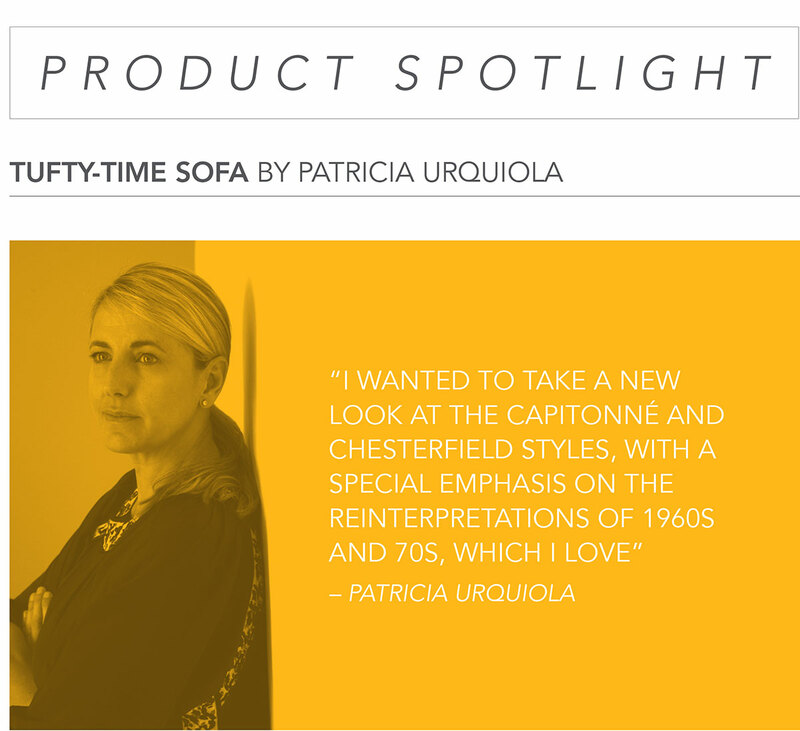 The beautifully designed and lovingly crafted “Tufty-time” sectional sofa by Patricia Urquiola for B&B Italia celebrates its tenth anniversary this year. 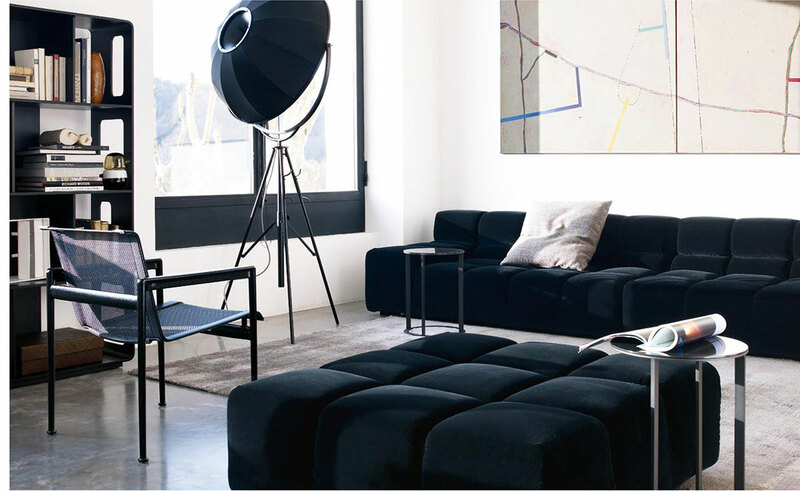 Inspired by the forms of the sixties and seventies, this flexibly designed, (up to) eight piece sectional sofa can be assembled in an endless number of configurations. Tufty-time is built to last with an internal steel tubular frame. Its body is made of large-scale square super soft “tufts” and has a signi cantly deep seat which makes it extremely relaxing. Tufty-time’s covers are conveniently removable. 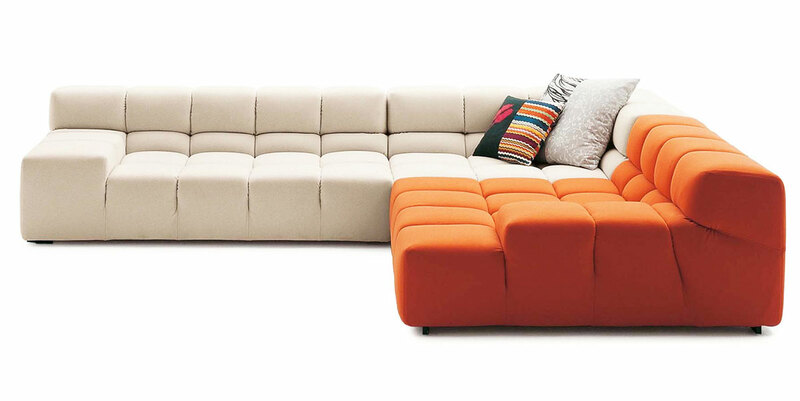 This dynamic sofa system allows you to choose the perfect con guration for your space — traditional linear sofas, corner sofas, peninsula-shaped compositions and island elements allowing 360-degree seating. Tufty-time comes in a variety of lovely fabrics – it’s also available in leather.